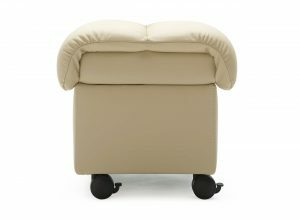 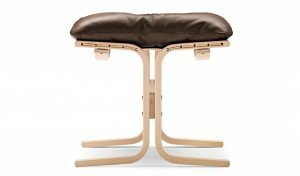 The Stressless Double Ottoman is the perfect accessory to your family room or home theater set up. 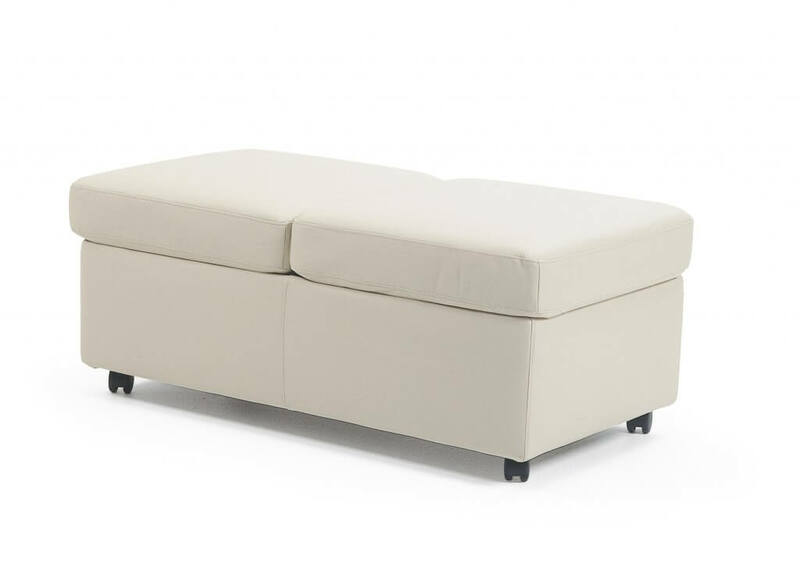 The Double Ottoman has plenty of leg room for two, plus ample storage space inside for all your living room extras. 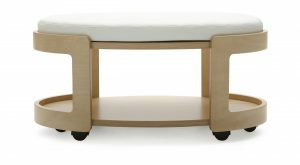 The optional table top serves as a handy refreshment table that can be placed on the ottoman when needed, or stored inside when not in use.